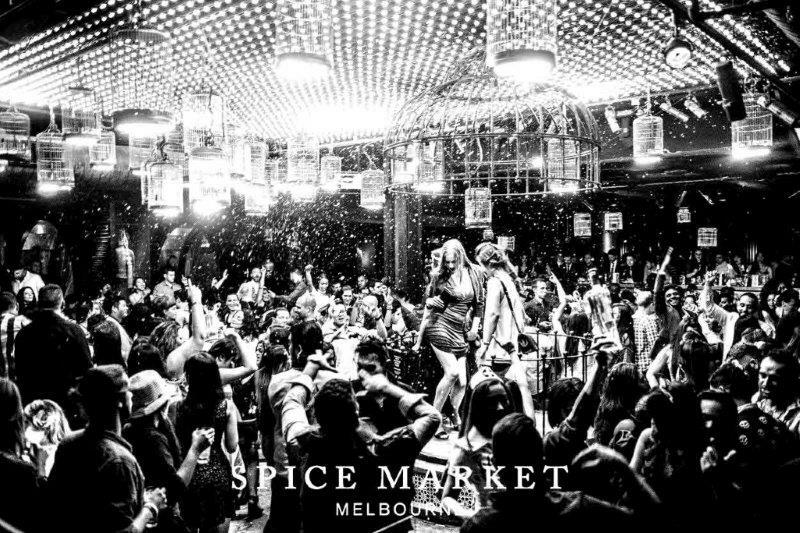 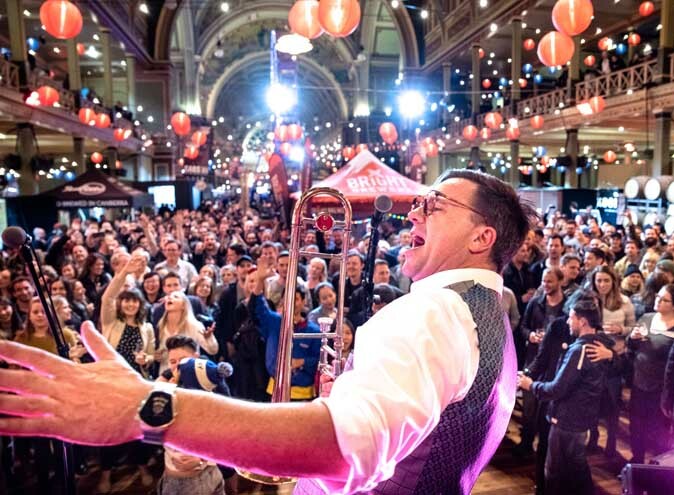 Spice Market is an iconic bar, lounge, and nightlife venue located in the heart of Melbourne city’s 'Paris End'. 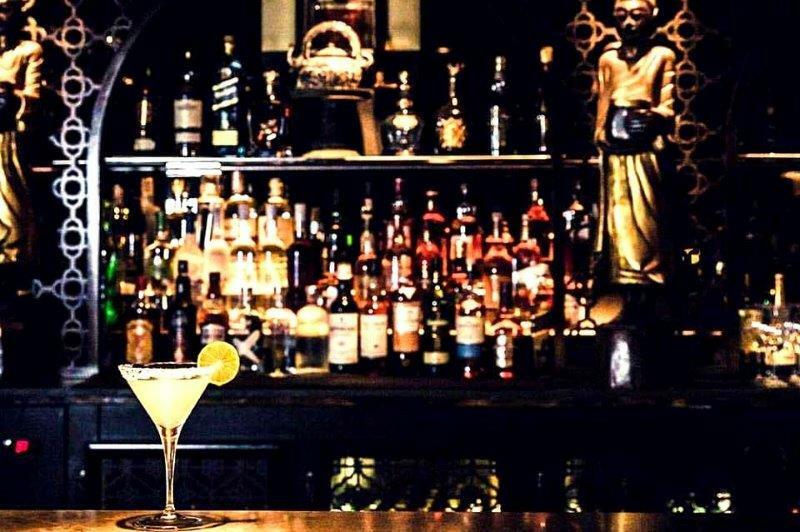 It’s glamorous, it’s dazzling, and it’s where one can turn for five-star VIP service and a night of opulence. 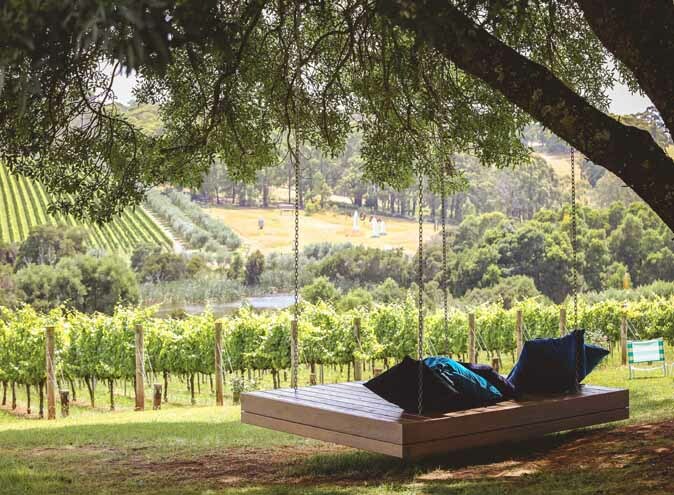 If that sounds a little over the top, that's because it is. 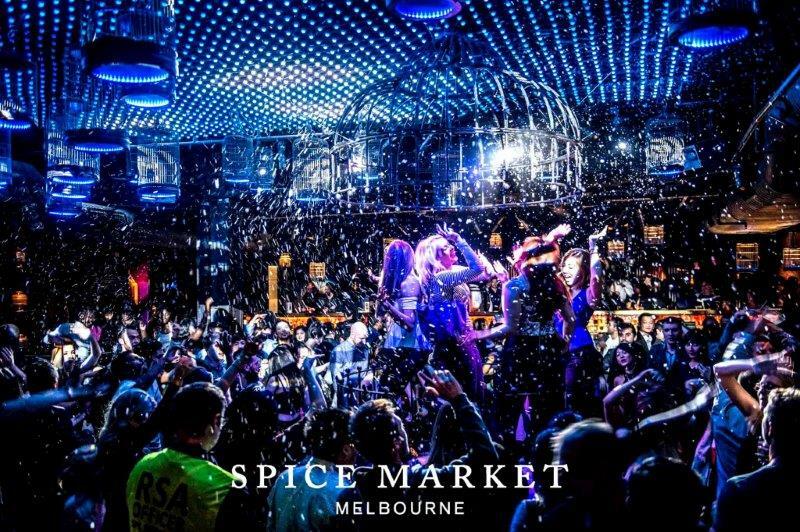 Spice Market is more than a little over the top with exotic decor, 20 premium lounges and multiple bars. 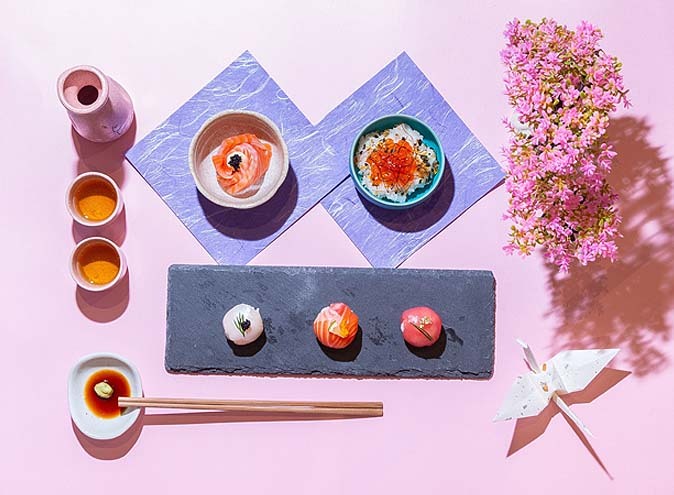 Antiques, handcrafted ceramics sourced from around the world, and gold mosaics all help to transport guests to an exotic Middle and Far Eastern experience. 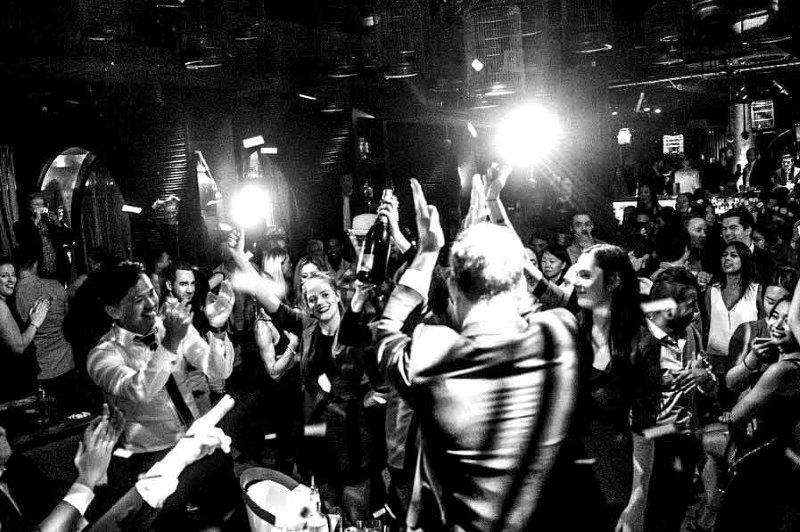 And of course, the DJs and young attractive crowd solidify the luxe experience. 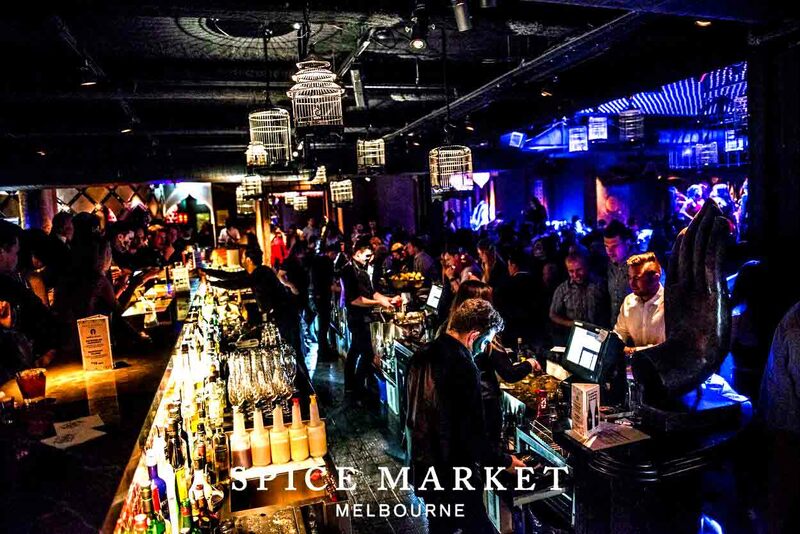 This popular bar and cocktail lounge opened in the refurbished Grand Hyatt Melbourne as an up-market late-night venue, a concept that took three years in the making by innovative restaurateur Dean Lucas. 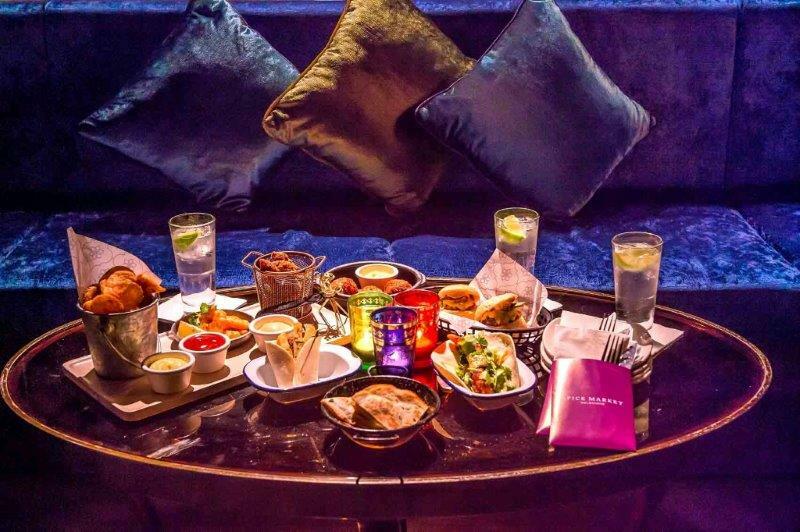 The bar, accessible from Beaney Lane, caters for up to 600 guests and offers premium beverages, including the signature Turkish Delight Martini and a menu of Mezze style dishes of authentic Middle Eastern and Oriental flavours, ensuring a truly memorable experience for guests. 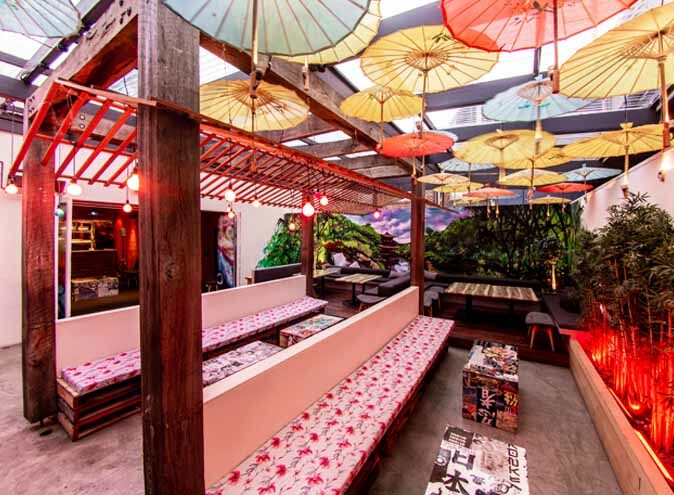 Looking for a lavish night club for your next night out? 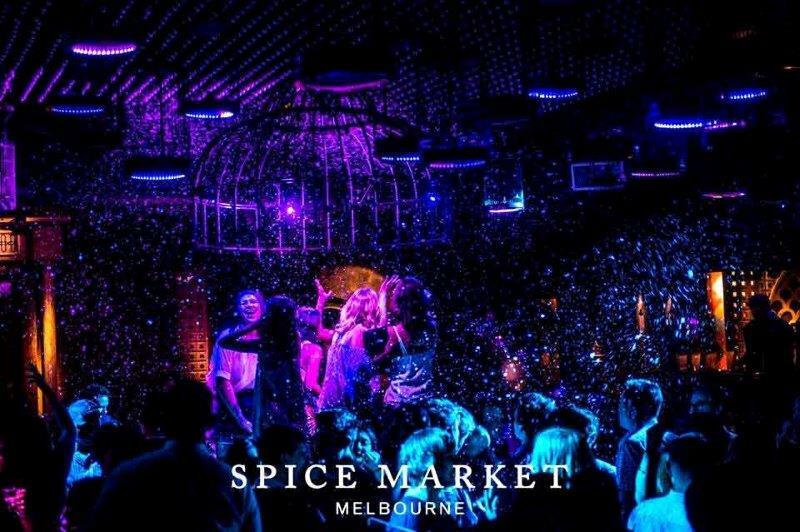 Spice Market is all that and more! 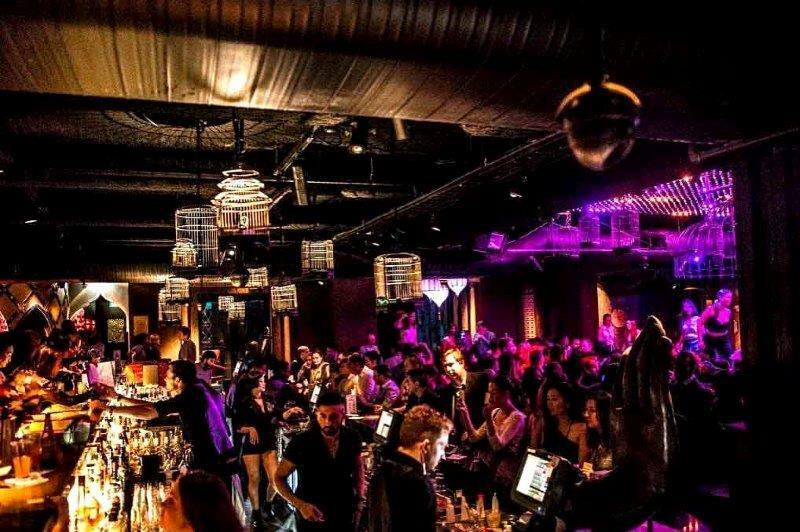 With Ladies Night, the best DJs, private lounges for hire, and live music, you can’t go wrong with this bar. 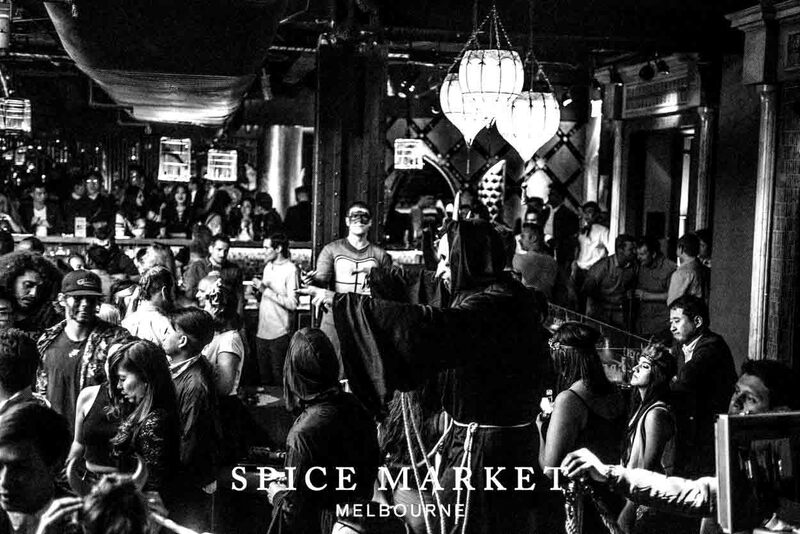 Spice Market is unique, colourful and exotic and is one of Melbourne's top night spots - and for good reason.